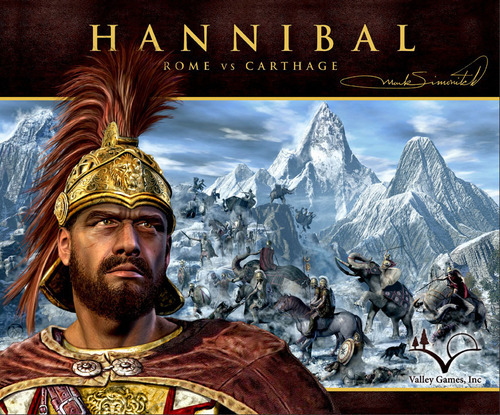 Hannibal: Rome vs. Carthage is not a balanced game. 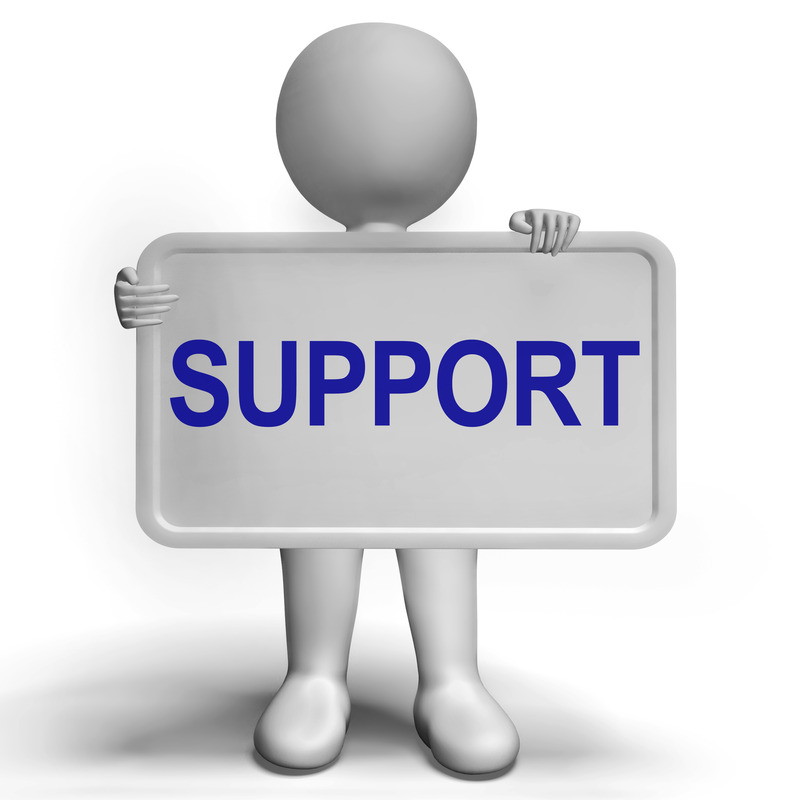 Undoubtedly this is due to Carthage’s strong initial position and numerous advantages. First, its finest general, Hannibal, begins the game with the highest possible battle rating and command of a powerful army further reinforced with 2 elephant units and his special abilities. And second, Carthage may call for help from any of 4 other generals, including Hannibal’s 2 younger brothers. Against this, Rome starts with only a pair of medium sized armies under, at best, average commanders. But more importantly, Carthage wins all drawn games. That is, Carthage usually needs to control only 9 provinces to win a game, while Rome must hold 10 of the 18 political important provinces. Even so, Rome’s position is not hopeless as it does get more reinforcements then its adversary and, unlike Carthage, they do appear where needed. 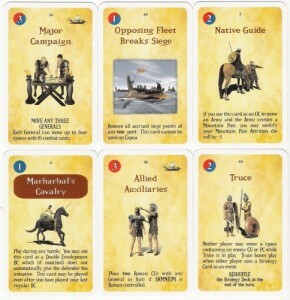 Further, 5 of the 7 generals in Rome’s starting command group have a fighting chance against any Carthage commander and, of course, Scipio Africanus (a near equal of Hannibal) does appear on turn 6 with 5 extra combat units. Still, it’s thought Carthage should win a majority of the time. With such closely matched opponents, it might help new players to list the Carthaginian generals in the order of their usefulness. Hannibal Barca, the oldest son of Hamilcar Barca, is unquestionably the best general in the game. For those interested, the name Hannibal means “Grace of Ba’al,” while “Barca,” which means “lightning,” may have started out simply as Hamilcar’s nickname. 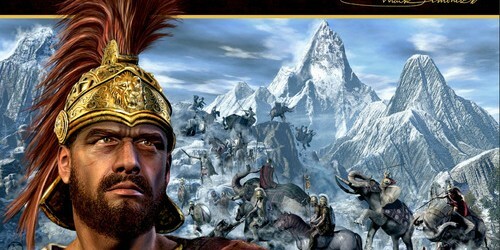 Most players, after re-creating Hannibal’s legendary crossing of the Alps on turn 1, consider having him go on to attack the only army standing between him and Rome. In order to judge if this is a wise course, players frequently add the number of attacking battle cards to the active general’s battle rating and add 1, they then compare this sum to the number of defending battle cards plus their general’s battle rating. 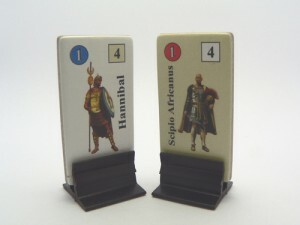 It’s assumed the army with the higher total should win, but when Hannibal is involved two additional factors must be taken into account: the effectiveness of his elephants and his ability to use a probe card as a right or left flank or a double envelopment card. In short, “The Father of Strategy” is considered to be the favorite in any battle in which he is not outnumbered by 3 or so battle cards. However, northern Italy, with its maze of mountain ranges, remains a dangerous location in any situation as a defeated army without a valid retreat path is annihilated (and retreating armies cannot cross mountain passes). So tread carefully. * Hannibal Ad Portas (Hannibal is at the Gates!) was the phrase used by Roman parents to frighten their disobedient children. The Hasdrubal in Hannibal: Rome vs Carthage was one of Hannibal’s brothers. He fought Roman forces in Hispania under the Scipio brothers (Scipio Africanus’ father and uncle) once Hannibal left for Italy. Hasdrubal, though, is unique in Hannibal: Rome vs Carthage given that he is the only general without a special ability. Even so, his superior battle rating places him second only to Hannibal in the Carthaginian army. Mago, another of “the Lion’s Brood,” was Hannibal’s youngest brother. In real life, Mago fought beside Hannibal in Italy. In the game, he’s primarily used to lead Carthaginian raiding parties into Sicilia or Sardinia as his special ability allows him to move easily by sea. Typically, a raider’s main job in Hannibal: Rome vs Carthage is to prepare the ground for Hasdrubal or Hannibal’s larger armies. Raiders usually start by flipping single spaces to give Carthaginians a refuge in case of defeat and, if not stopped, they quickly graduate to converting whole provinces in order to generate additional allied troops. According to the great Roman commander, Fabius Maximus, Gisgo was “a general who showed his speed chiefly in retreat.” This is reflected in game terms by Gisgo’s ability to avoid battle and intercept on a roll of 1 to 3 and through his low battle rating. These game characteristics make him an ideal candidate to command raiding parties. Like most Carthaginian generals, if Gisgo is eliminated on one of these near suicidal missions he simply re-appears with any other friendly leader, in any other location, at the start of the next turn. However, at least once per game either Mago or Gisgo should be given a break and used to lead surplus troops out of Africa. Without such a mission, the “Hanno Counsels Carthage” (badly) event will have a devastating effect on play as it prevents Carthaginian reserves from entering the game. Yet, like other events, its effects generally can be mitigated by proper planning. 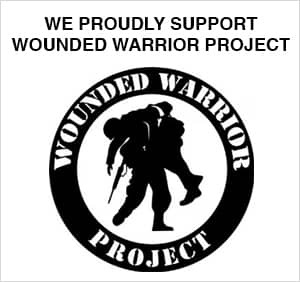 First, as there are 64 cards in the event deck and as 72 cards must be dealt each game, players are virtually assured of seeing the “Truce” card at least once. And, second, no matter how the “Truce” card is played, it always revokes a “Counsels” card. So, if the “Hanno Counsels Carthage” event appears early in a game, players should expect it to be cancelled before too many reserve combat units have accumulated and if the event appears later there would have been plenty of opportunities to withdraw the forces in question. Hanno “the Great” as he was known to his supporters, led the political faction opposed to Hannibal and the Barca family in the Carthaginian senate. Carthage, apparently having suffered from a severe shortage of names, had 3 politicians called “Hanno, the Great.” Technically, ours is “Hanno, the Great” number II. In any event, Hanno starts in Carthage and may not leave Africa. However, in compensation, his special ability enables him to remove the enemy PC marker in the last space he enters. This makes it difficult for Rome to raise allied troops in Africa, particularly when the Republic has only had time to place the bare minimum of political markers it needs in a province. For all Hanno has to do in these cases is to move into the province, remove the critical last Roman PC when he stops and Rome instantly loses control. 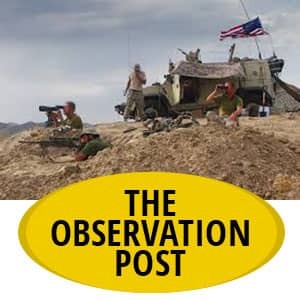 Unfortunately, for Carthage, any army under Hanno’s command has such problems getting started that they may not respond quickly enough to make any difference. 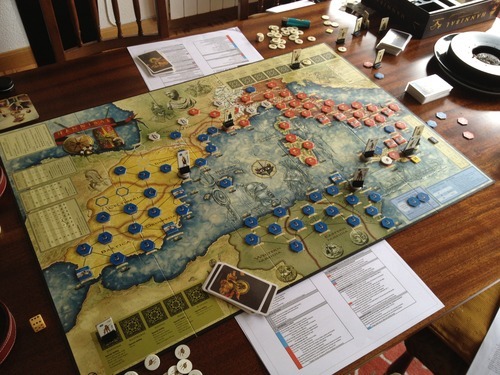 As has been mentioned in other articles, one of the keys to successful play in Hannibal: Rome vs Carthage is knowing the strengths and weaknesses of your commanders. We hope that the information in this article will provide the foundation for devising your own winning Carthaginian strategies.